Only once before have I had an eye make-up remover, and that was a gift. I started to feel the need to purchase one when I started using waterproof mascara, which my usual make-up removing wipes were unable to budge. I went to boots and hit the No 7 Counter looking for the one that was gifted to me almost 5 years ago. I couldn’t find the exact one but, spotted the No 7 Beautiful Skin Eye Make-Up remover and at £8.50 (100ml) was not too bad of a price. 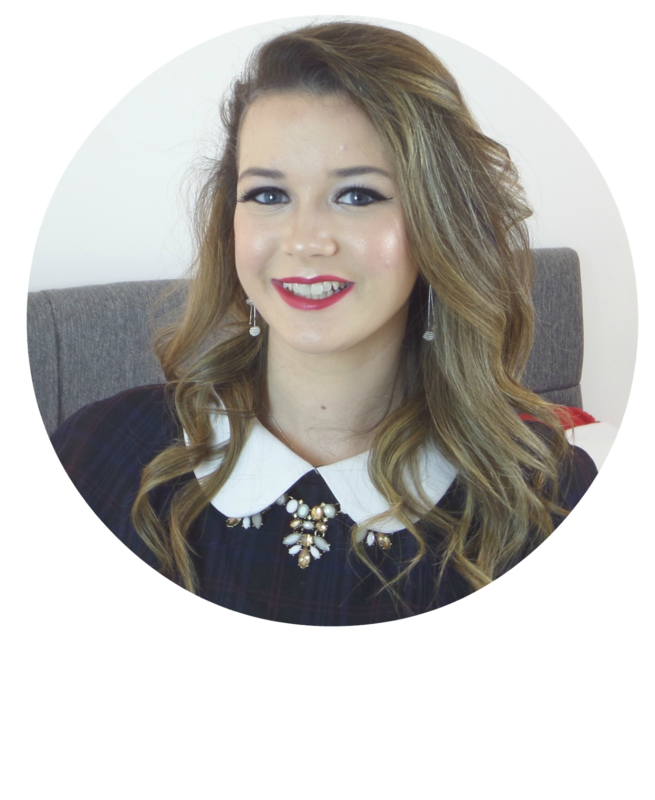 The product is a dual layer formula which needs to be mixed before use and then applied to a cotton wool pad before taking the eye make-up off. This is the problem. After mixing the two layers you then have to take the lid off before applying to the pad. In that short time the product has already separated, a simple pump dispenser would have sorted this packaging error out. Despite this it does do remarkably well at removing my eye make-up. It removes all my eye make-up leaving a clean conditioned eye with no chance of any form of panda eyes in the morning! 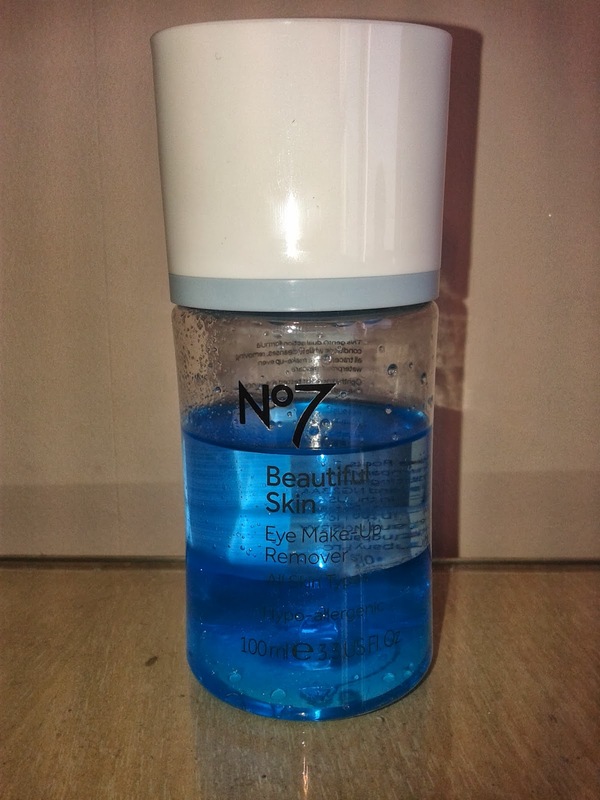 Another small issue with this product is that it is very oily, I feel the need to wash my face thoroughly after using this to ensure no acne breakouts, thus making it a double job! Overall it is a good product but, with some issues. I will continue to use it although I will then look for a different product that does the job a bit better. 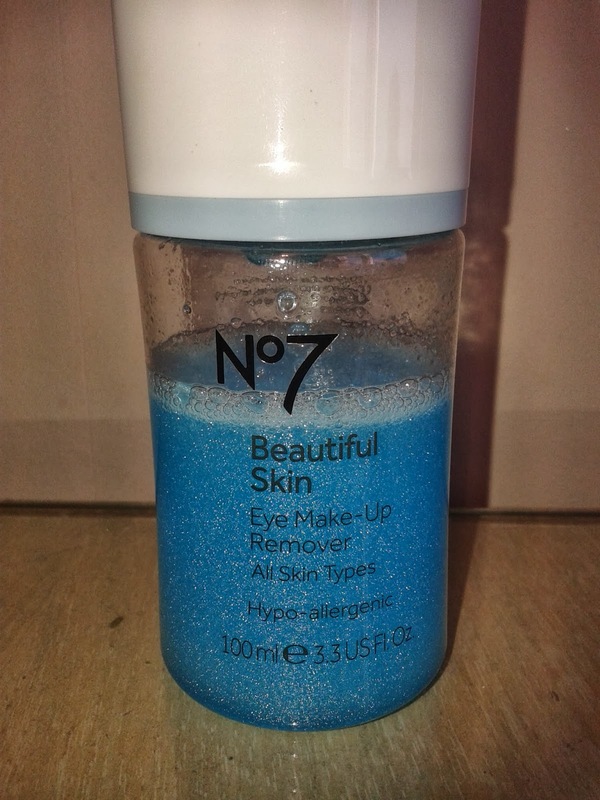 What do you think of the No 7 Beautiful Skin Eye Make-Up remover? Would you suggest any others?